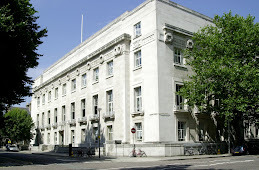 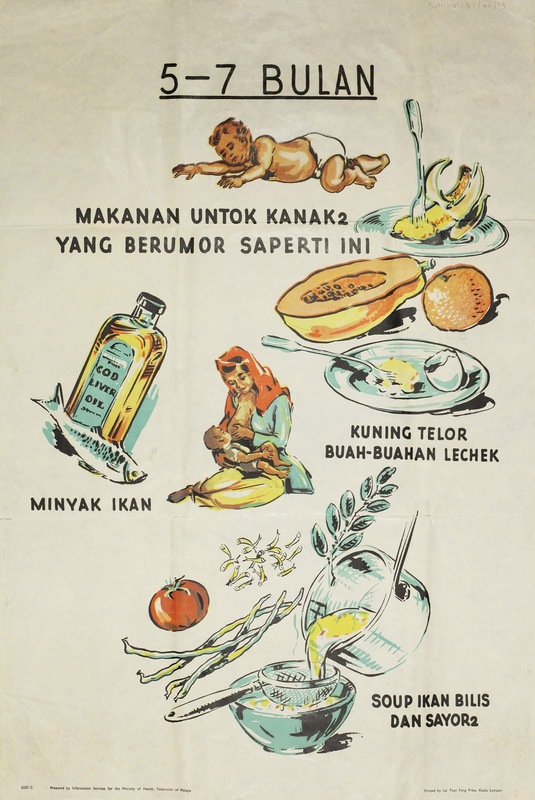 To celebrate LSHTM's current exhibition, Towards Happier Birth Days http://ideas.lshtm.ac.uk/events/exhibition-towards-happier-birth-days we are highlighting the LSHTM Department of Human Nutrition resource (1912-1990) which is part of our Nutrition Collection. 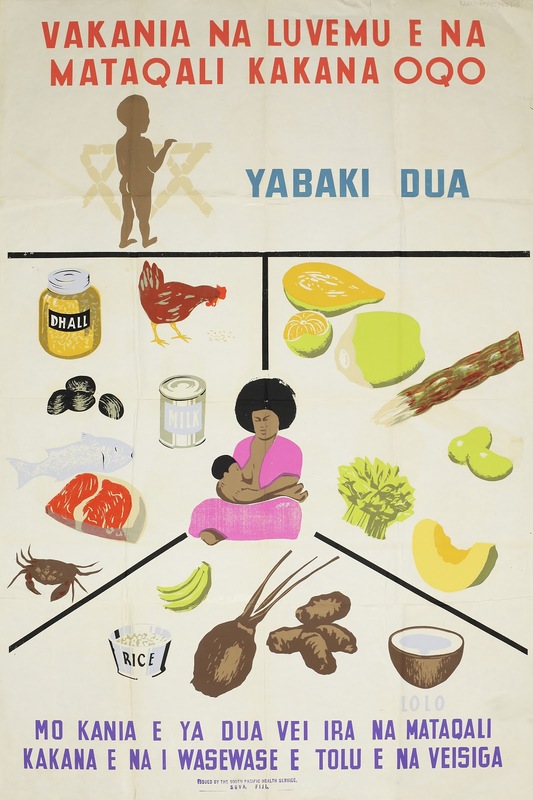 This resource includes research data, reports, photographs, publications, correspondence and conference papers from a wide range of sources. 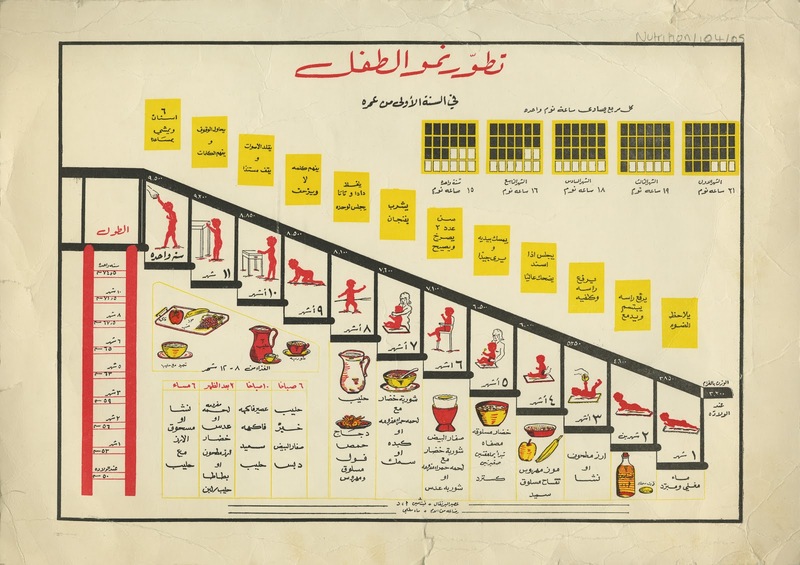 The resource was heavily used by the School's staff, students and visitors when it was being actively collected. 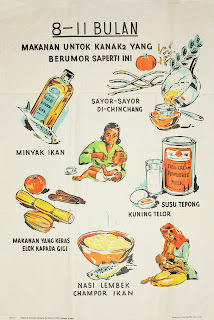 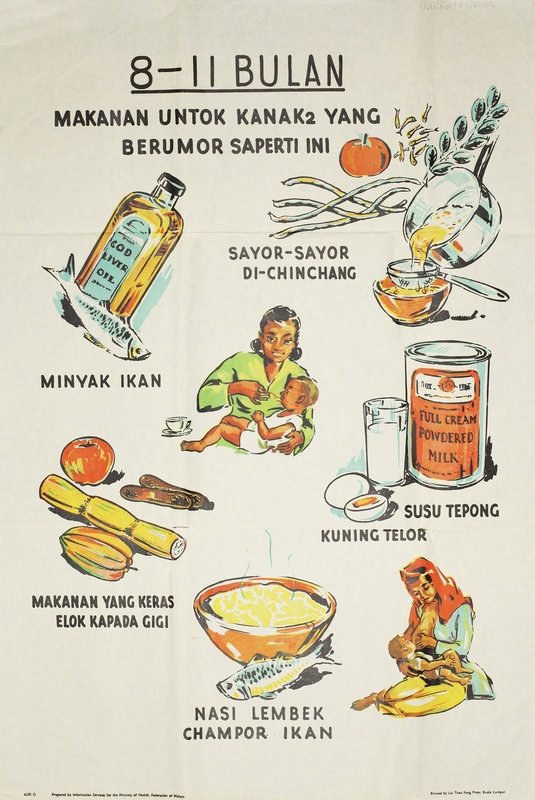 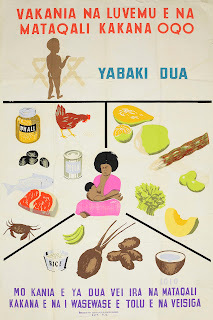 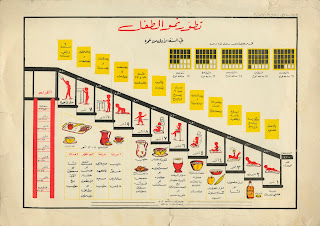 It includes a vibrant collection of posters from c.1950s, which were created to help mothers choose the best foods to aid both their own and their infants' health. The posters were digitised for the exhibition.